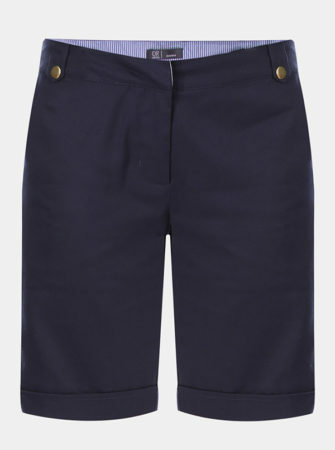 Reluctant to reveal your legs as summer approaches? You’re not alone. 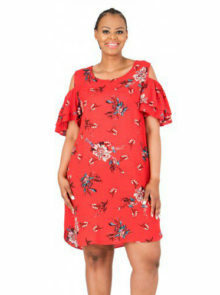 Don’t panic though – longer lengths and new designs mean you can work a high-fashion summer look, without flashing too much flesh… Here’s our best advice on how to cover summer legs. 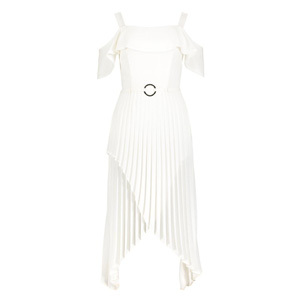 The crisp whiteness of this pleated skirt will have you dreaming of balmy summer days, while the floaty fabric means you can keep cool in the heat. The slit hem of this Mango skirt allows you to reveal just a little leg, without feeling exposed, while the stunning structure and shape give this sleek skirt a fashion-forward feel. Add a pool slider slip-on sandal and a fitted top or jersey sweater and your look is complete. Midi skirt lengths are everywhere for spring/summer 2017, and this clever mesh dress is the ideal length, hitting mid-calf with a flattering chiffon overlay. 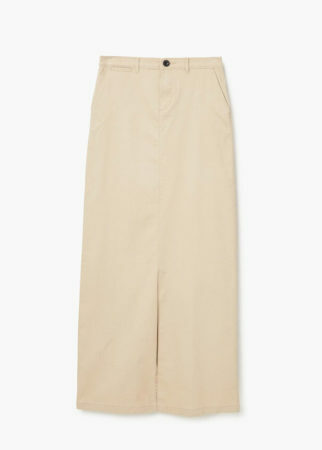 If you’re more at ease in trousers then why not try the trend for Bermuda’s this season? They’re the perfect length to reveal a slither of flesh. 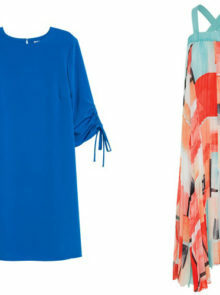 Just be sure to invest in a cropped top or tuck in a sleek blouse to show off the full shape. 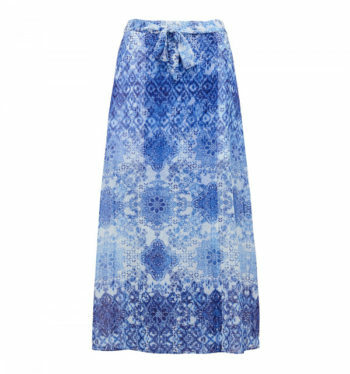 For those who love to give their summer style a boho spin, invest in a bold print maxi skirt and keep your top half super-simple. Forever New’s Moroccan-inspired print will look fabulous with your favourite black silk cami and gold shimmering accessories. 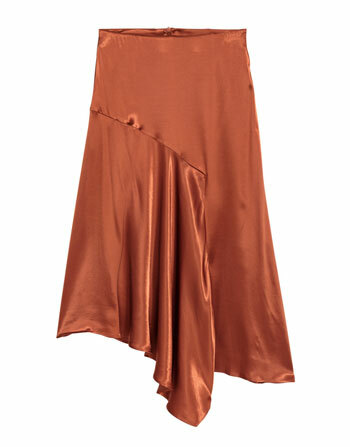 Metallics are on-trend right now, and this skirt from H&M uses the trend in a subtle, understated way.